Includes 2 Bonus Audio Lessons: Want to learn more tech-related Swedish? Good! 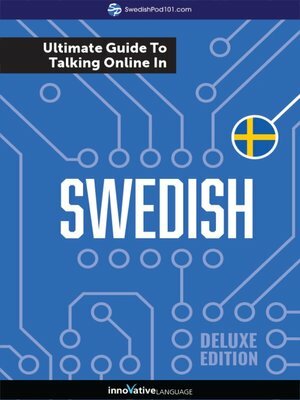 This Audiobook also comes with 2 bonus lessons—Computer Vocab & Technology Vocab—to get you speaking more Swedish.